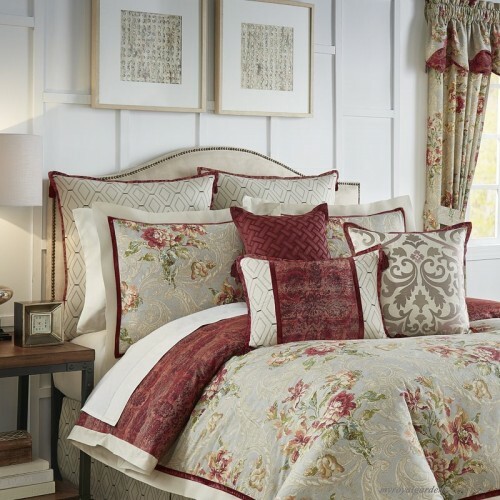 Refresh your bedroom with classically elegant bedding by Waverly®. 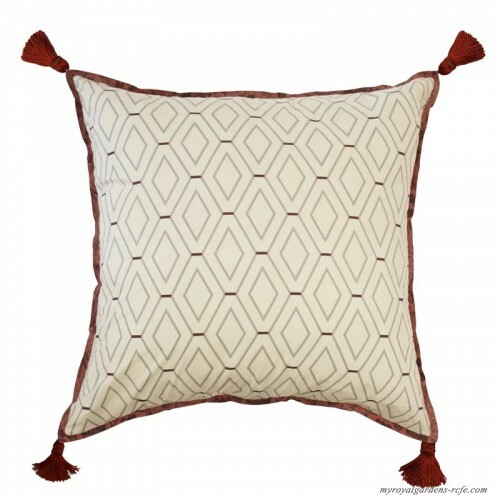 This stylish euro sham features a gray geometric diamond print with pieces of burgundy. 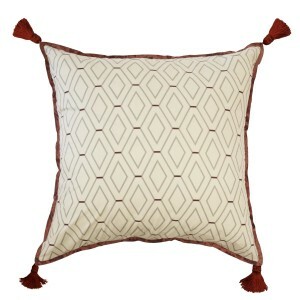 Flange features a distressed medallion print. 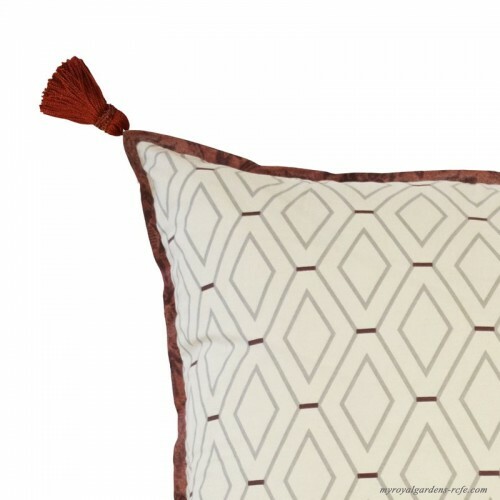 Corner tassels add style and charm. Reverse matches face.